The Heirloom Session – This full portrait session gives the subject time to relax and be themselves and have fun with the camera. With newborns it leaves plenty of time for soothing, feeding, and posing. Once booked we will discuss the look and feel of your session to create the perfect photos for your family. This session does include the finished, edited images that you can choose to print as you wish. You can also add on a ready to hang Wall Collection. 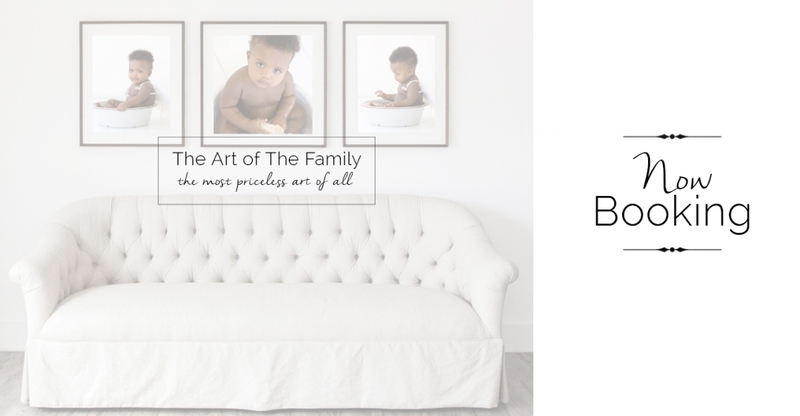 The Keepsake Session – This mini session is the perfect way to have updated images of your little ones without the time and expense of the full heirloom session. It is a great choice for those mini milestones, just because, and oh my gosh how he has grown photo memories you are craving. This is one backdrop/setting/outfit and includes 5 to 8 digital images that you can choose to print as you wish. The Legacy Sessions – This is the perfect option for newborns to capture their full year, or if you have many milestones this year its a great way to capture them all! The plan includes 3 sessions over the year. For newborn baby’s that would include: Newborn (first 14 days), Sitting (6-8 months), and One Year. For Families these sessions can be held at any time during that year. This plan includes the digital images with each session for you to print as you wish. Showcase these beautiful memories in a beautiful wall display.